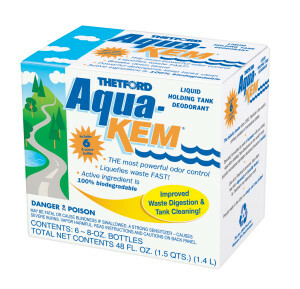 If you received a shipment of Aqua-Kem and need an electronic compliance certificate, click on the certificate below. 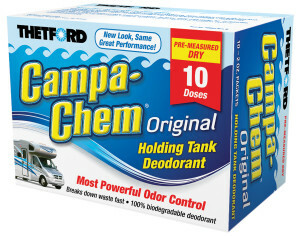 If you received a shipment of Campa Chem and need an electronic compliance certificate, click on the certificate below. 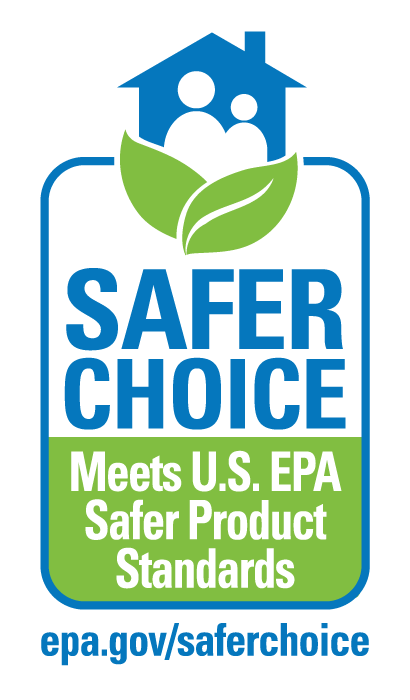 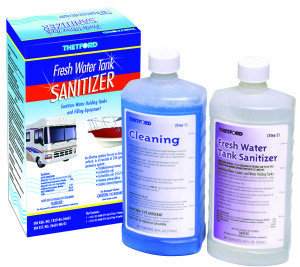 If you received a shipment of Fresh Water Tank Sanitizer and need an electronic compliance certificate, click on the certificate below.